Today the English Angora rabbit is a medium-sized rabbit with an average weight of 6-8 lbs. It is not generally realised that Angora rabbits can be other than white (albino). In fact there are 15 recognised colours in the club breed standard, though some of the colours are now rare. Occasionally unstandardised colours, for example Steel and broken patterned Angoras, can be offered for sale. 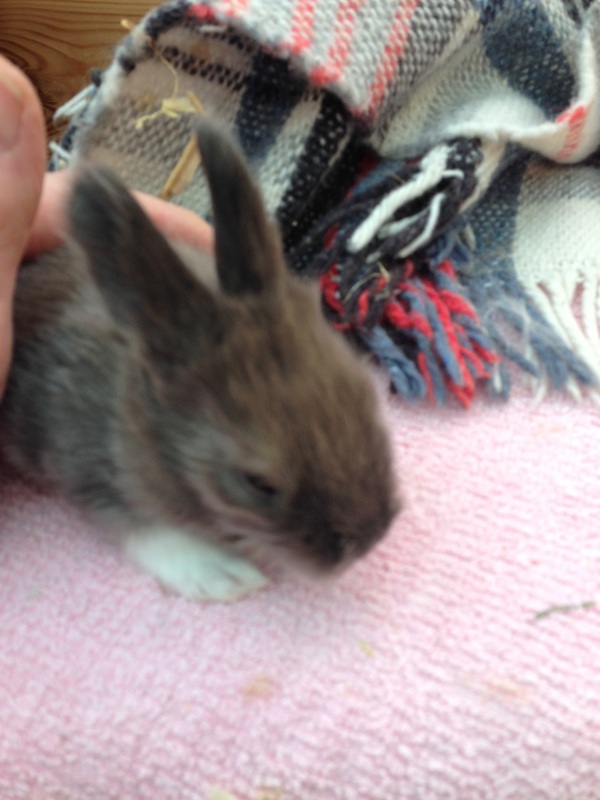 However, rabbits of these colours cannot be shown and the rabbits are suitable for wool or pets only. Also it is important to recognise that to maintain the breed standard colours only certain colours can be bred with other colours to ensure that the quality of the colour continues and to avoid breeding in faults by crossing one colour with an incompatible colour. 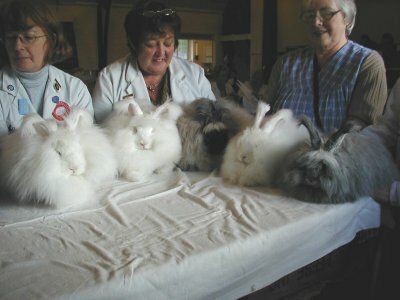 Some breeders have spent many years improving the colours and to do this takes time and experience and dedication and ensuring particular attention is taken to pedigrees of the parent rabbits prior to breeding from them and starting off with good quality English Angora rabbits of true colours and observing the genetics of these rabbits. For more information talk to English Angora rabbit breeders of the National Angora Club and more posts to follow on the breed standard and colours and what is suitable to breed with what shortly. Posted 26/10/2017 by SM & filed under Breed Standard.